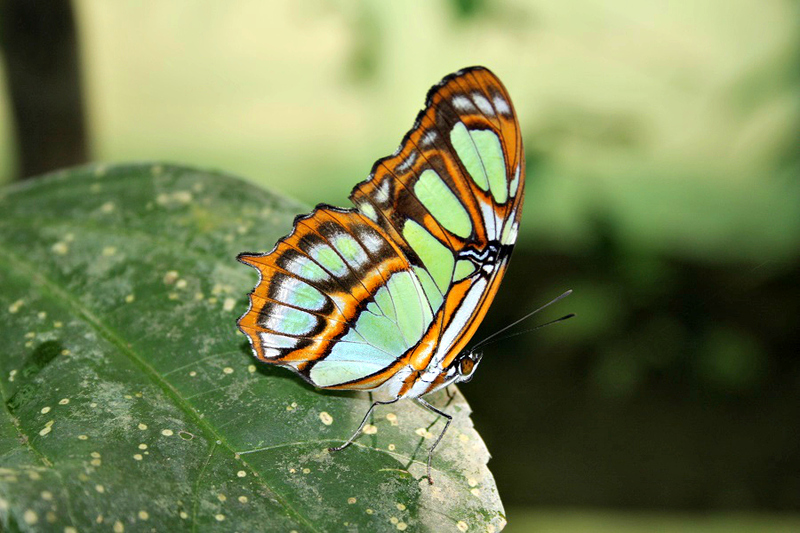 When deciding what we wanted to do for our honeymoon, I always thought that going to the amazon rainforest would be so amazing. So it was decided that since we were in that part of the world it was a must see during our 2 week vacation! Here are some of the cool things we did in the amazon. 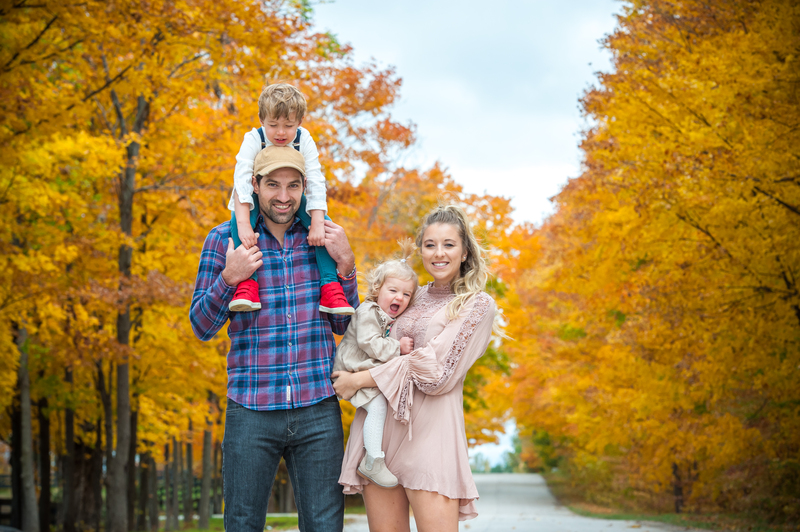 We had to decide where and which lodge to stay at, it took me quite a bit of research to find the best deal, that both myself and the hubby were happy with. 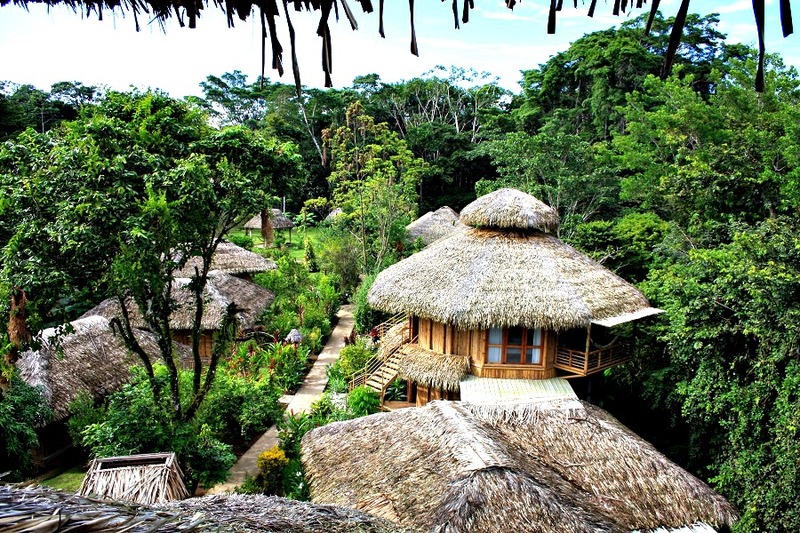 We ended up staying at the newly renovated La Selva Amazon Eco-lodge and Spa, we did the 4 day 3 night package. 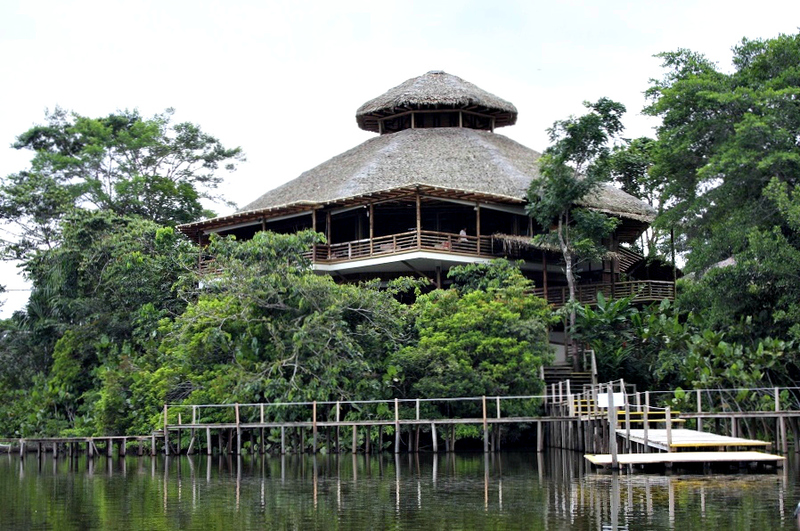 Which included all meals, guided tours, transportation, family suite which was the best value even though there was only 2 of us, (airfare from Quito to Coca and then from Coca a 2 hr motorized canoe ride to the lodge). The canoe ride went fast from what I can remember, they provide a box lunch and explain what you are seeing and experiencing along your ride. You also get to socialize with all the new guests coming to the lodge. Once you get there you are welcomed with cocktails and snacks and they do a little orientation. Then you are shown to your private suite, we ended up exploring a bit before 7:30 dinner. They have set eating times, 3 meals a day so your standard breakfast, lunch, and dinner. You can get snacks but there isn’t much. The food was amazing for the duration of our stay with the exception of the last dinner we ate at the lodge. We were told the previous chef left for his days off so they switched it up having a new chef come. His style of cooking was different and the portion sizes were smaller than what we were served previously. But other than that the food was great and well worth it! And after a long day of activities and exploring you develop quite the appetite. Your days are pretty scheduled with activities and site seeing, but you also get a good mix of free time. We got to see monkeys, a sloth, different bugs, parrots, and other birds, caymans and much more. 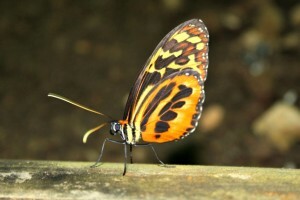 Visiting the amazon rainforest was another big highlight of our vacation. For ladies, hair straighteners- not needed here! in a matter of minutes your hair goes from straight to frizz, wavy in no time due to all the humidity. Make sure to bring chargers for your cameras, totally would not want to forget those! Don’t bring to much luggage I found myself re-wearing the same things often. Also on a funny side note (DO NOT, pee in the river, if you decide to go swimming you could attract a fish that will make a nice little home for himself inside you. So be sure to not do this! 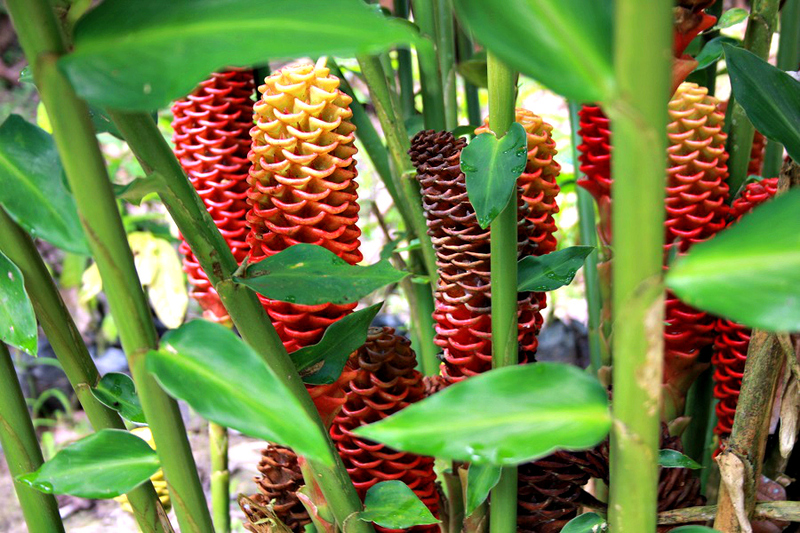 Here are some pictures from our stay in the rainforest! 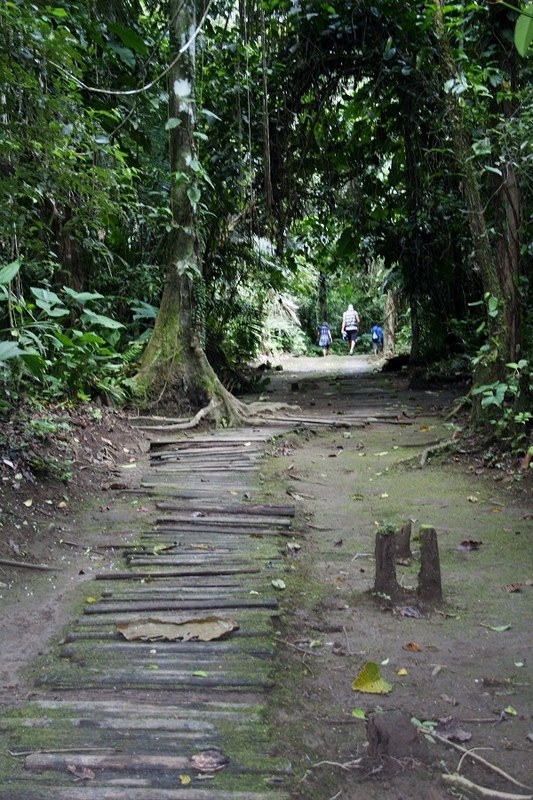 Walking back from one of our daily hikes into the rainforest, back to the lodge. 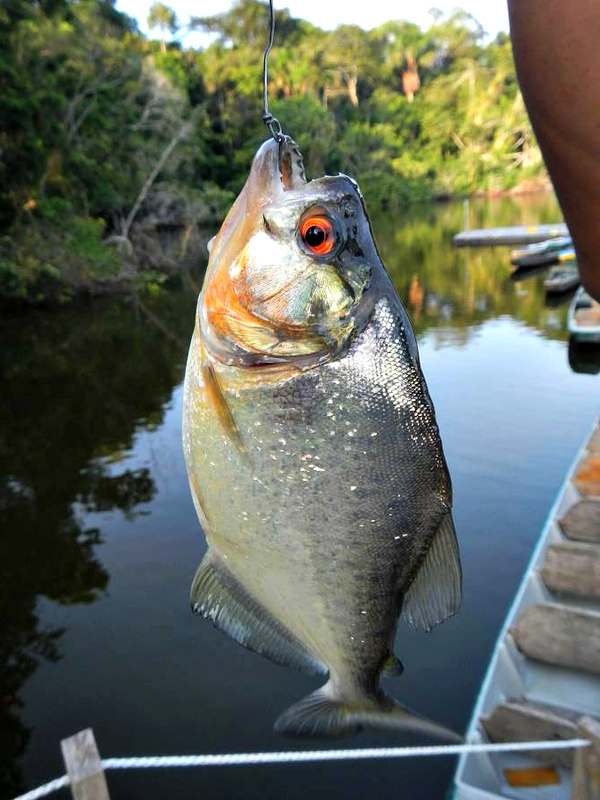 One of the highlights of our day was when we could spend some free time catching piranhas! 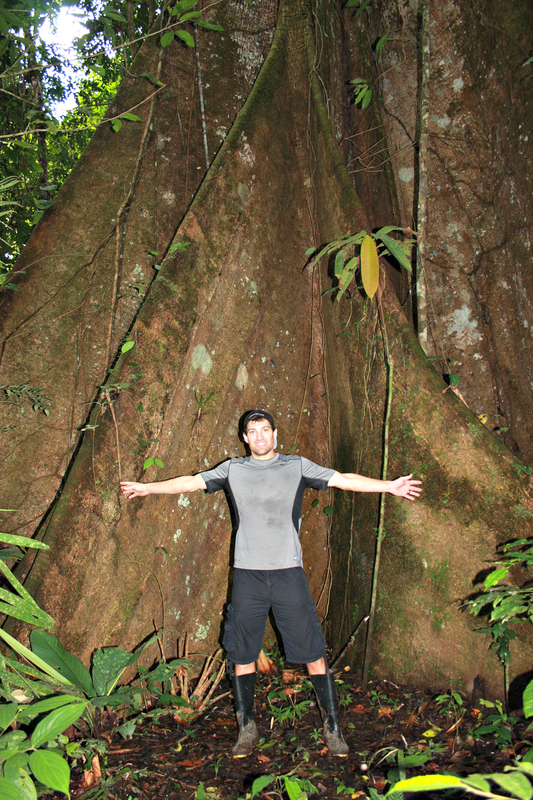 Huge trees in the rainforest! 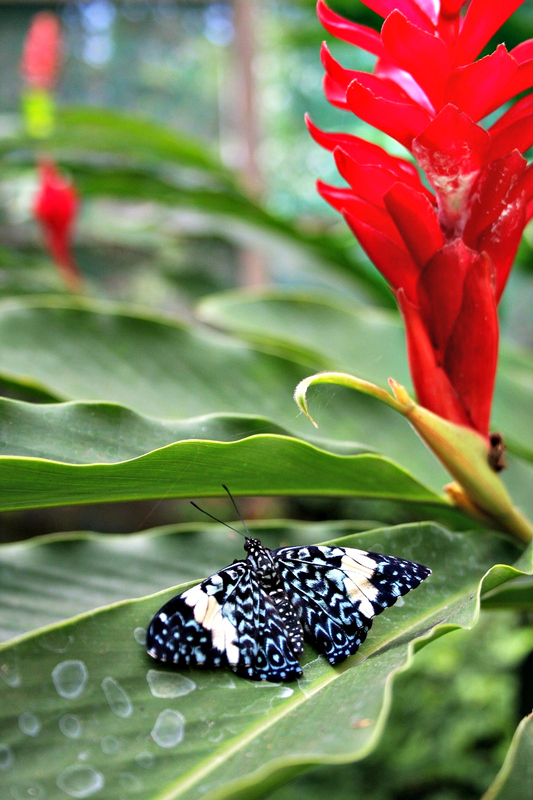 They have a butterfly farm to see all the different types of butterflies that live in the rainforest. 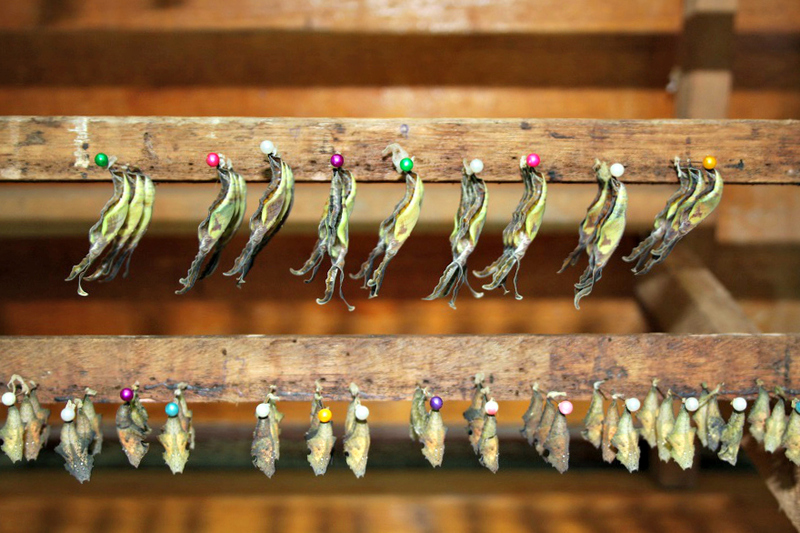 They catch the caterpillars, let them grow into butterflies and then release. Really cool experience! We got to visit a rainforest village, we learned about there culture and their traditions, and how they live. 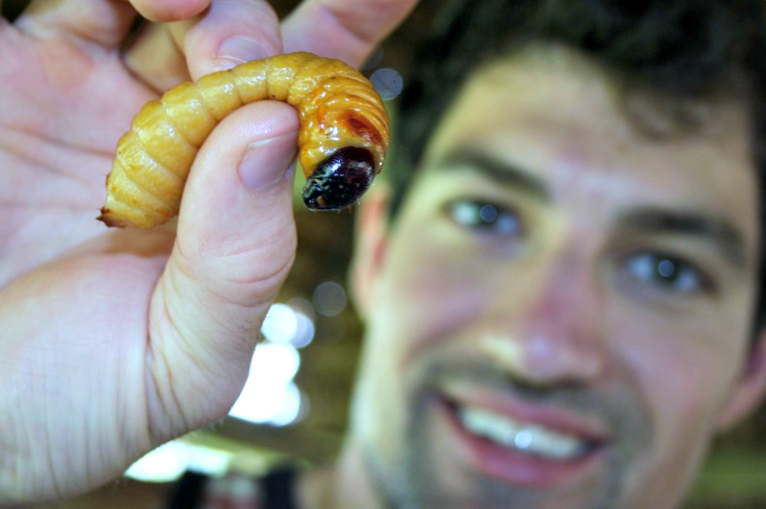 They eat these grubs, yuck! 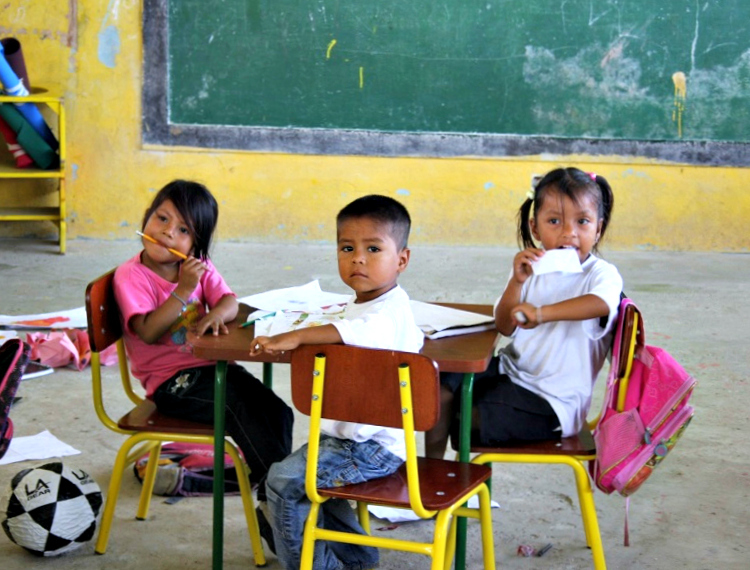 Little kids at the school in the local village. Would I go back? Yes, defiantly! 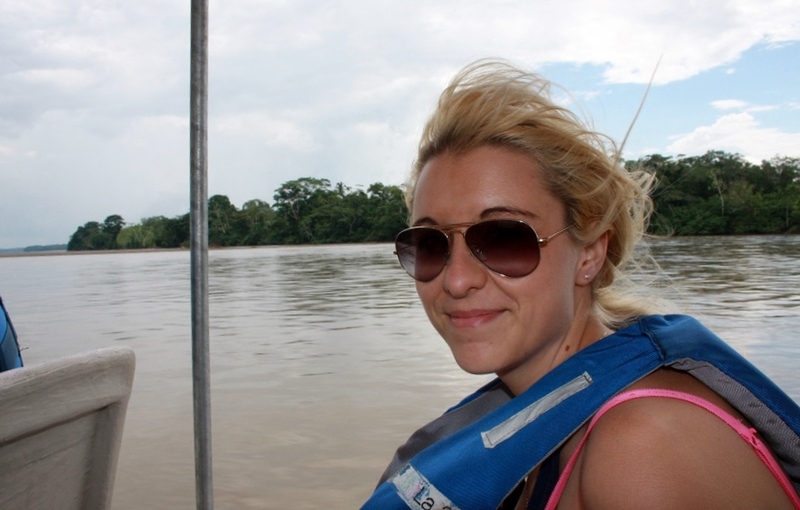 I loved everything about my experience in the Amazon Rainforest. From fishing, to exploring the forest, to just waking up to the interesting sounds of the amazon! 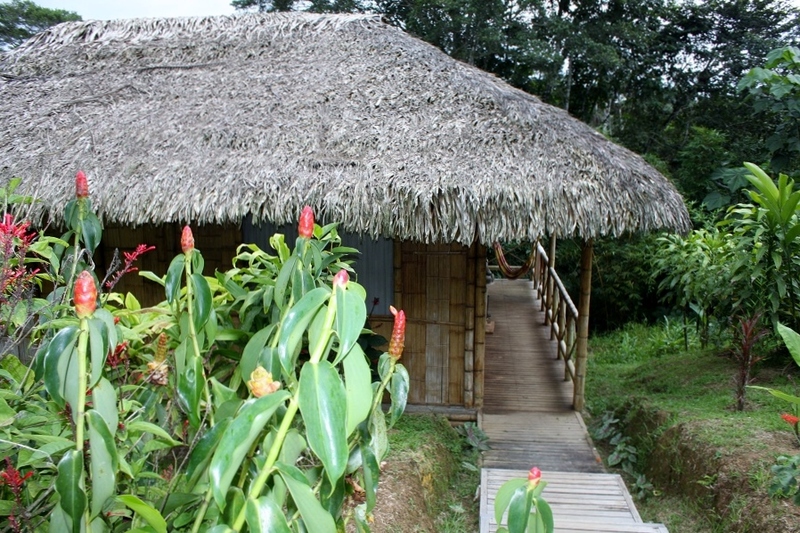 This entry was posted in LIFESTYLE, TRAVEL and tagged Amazon Rainforest, Ecuador, honeymoon, travel, vacation.